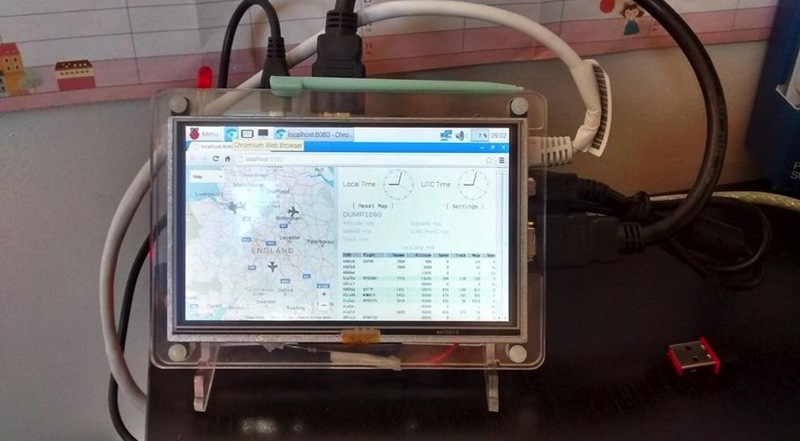 PiAware – Aircraft Overhead Indicator LED #piday #raspberrypi @Raspberry_Pi « Adafruit Industries – Makers, hackers, artists, designers and engineers! I’ve been using the PiAware software to track aircraft flying near me and I liked the idea of turning an LED on when a aircraft was overhead (or at least near by!). I ‘reused’ the code to calculate the distance between 2 GPS co-ords from codecodex.